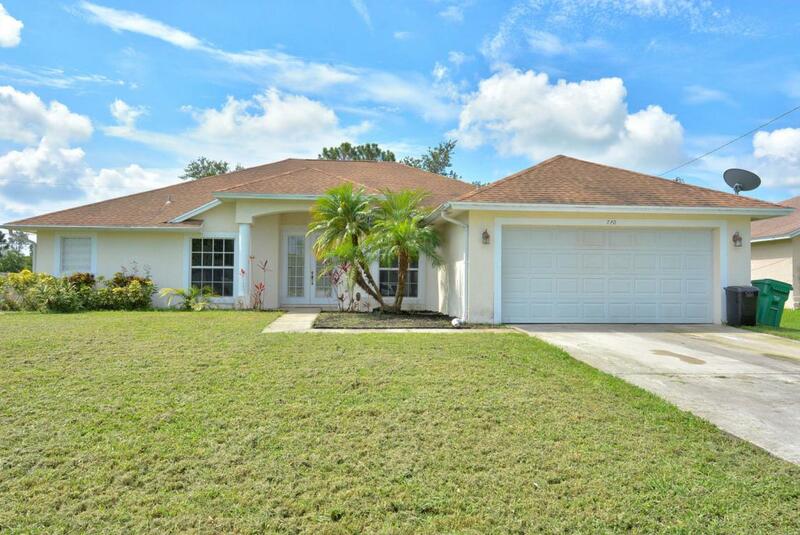 Port St Lucie desirable area features spacious and beautiful home with 3 bedrooms, 2 full baths, plus den, 2 car garage. Extended screened covered patio with ceramic tile. 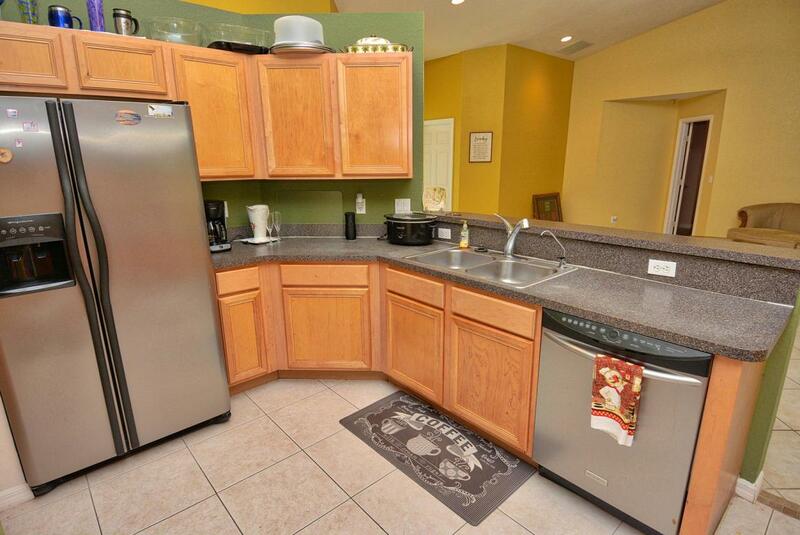 Kitchen features stainless steel appliances, 2018 a/c and water heater. 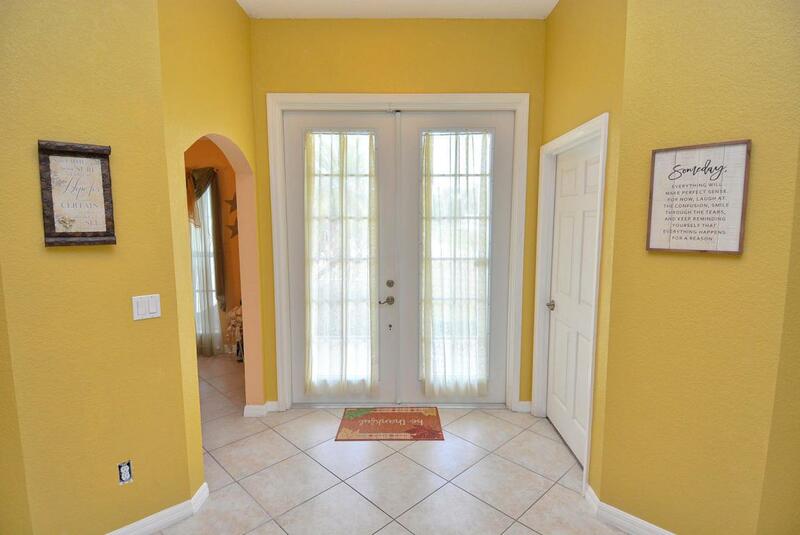 Split floor plan, large back yard and much more! 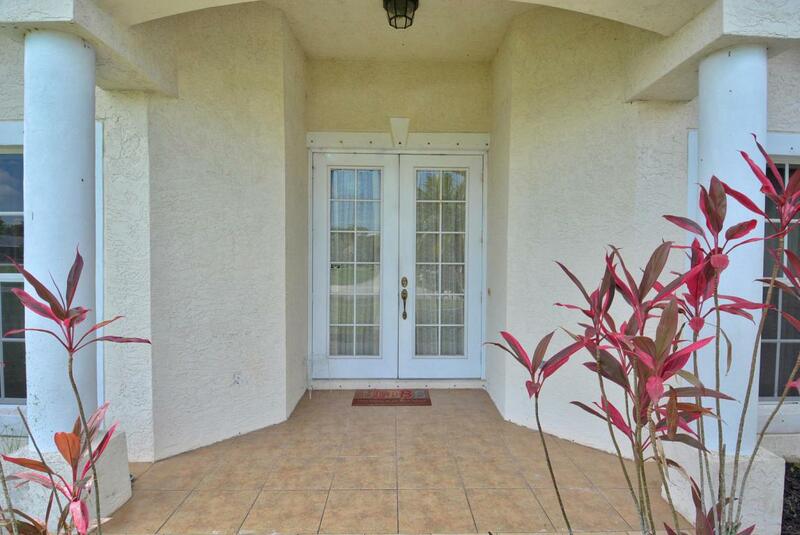 Within short distance to shopping, restaurants, medical offices, I-95 & Turnpike. Listing provided courtesy of Bold Real Estate Group, Inc.